Where Have You Been All My Life? Is a collection of songs that distils five years and three albums of songwriting into one flowing narrative, recorded in one day, with a reimagining of older material seamlessly woven with present glories from the most recent studio album, Darling Arithmetic. 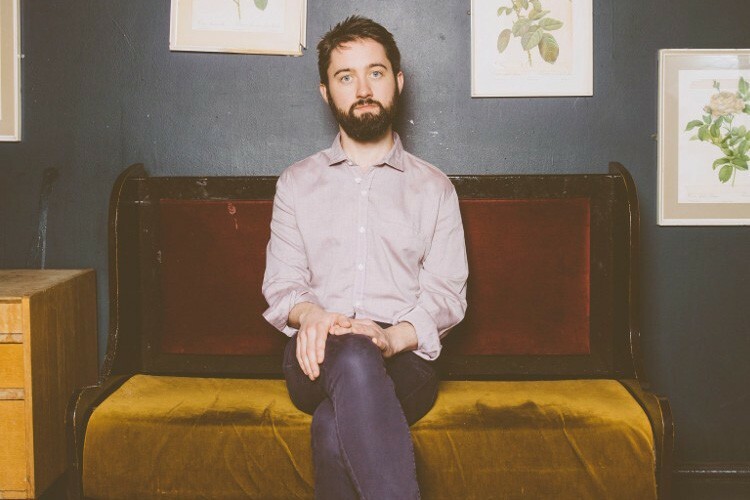 Released in April 2015, Conor O’Brien’s third album under the guise of Villagers is a more pared-back, intimate journey compared to the multi-faceted arrangements of Becoming A Jackal (2010) and Awayland (2013). This fresh approach was extended on subsequent Villagers tours, where old songs were reinvented to match the new. Then for one day in July 2015, Conor brought his band into London’s RAK Studio and 18 songs were quickly captured and 12 songs chosen for the final album, making it Villagers’ most intense, but satisfying, session to date. These recordings are all first or second takes, and the immediacy of the occasion was part of the magic that day, live and unadorned by overdubs or studio trickery. ‘The arrangements are in such a unique space right now, so I wanted to capture them before they move on’ says O’Brien. Indeed, the unique nature of these arrangements is due in no small part to the musicians in the room at the time of recording: Cormac Curran on grand piano and analogue synthesizer, Danny Snow on double bass, Mali Llywelyn on harp, mellotron and vocals and Gwion Llewelyn on drums, flugelhorn and vocals. The result is a lush, harmony-laden and vibrant document of a time and a place. Included in the album is a new recording of Memoir, which O’Brien wrote for Charlotte Gainsbourg and a spellbinding cover of Jimmy Webb’s classic Wichita Lineman, one of Conor’s all-time favourite songs. 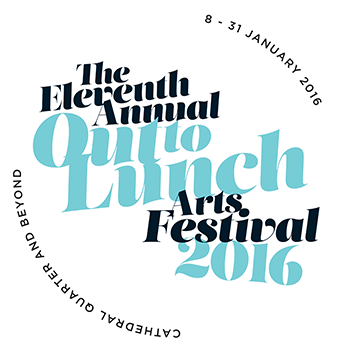 Out to Lunch is proud to present this very special event as part of this year’s festival.